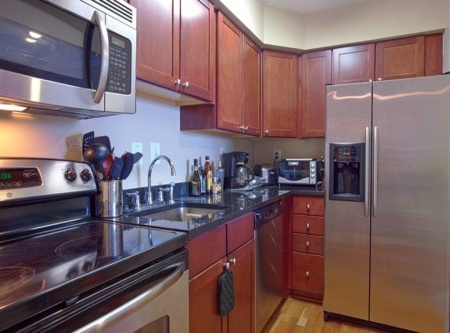 Latrobe Apartments are between Dupont Circle and Logan Circle in the heart of Washington, DC. 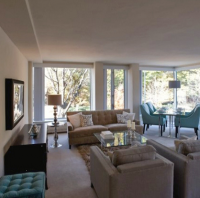 Minutes from I-66, I-395, I-295, and the George Washington Parkway and Rock Creek Parkway. Two miles from Georgetown and five miles from Arlington. Close to Reagan National Airport, Dupont Circle Red line & McPherson Blue & Orange lines. 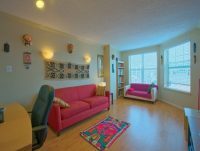 We are in the DC Public School District and we are walking distance from Johns Hopkins University and within four miles of Georgetown University and American University. Also nearby are Whole Foods Market and an endless array of shopping and dining. The museums on the National Mall are less than 1.5 miles away. Additionally, we are located near several military bases.